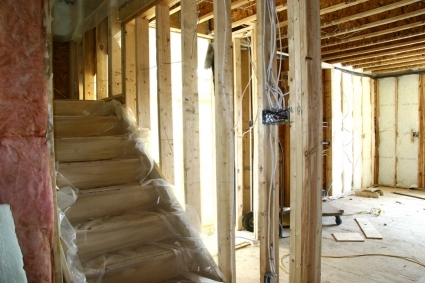 Upper Canada Building Services provides Construction and Renovations services for homeowners in Eastern Ontario. Upper Canada Building Services is a company specializing in electrical residential service and repair. Customer service is our top priority. We are locally owned and operated in the Ottawa & Eastern Ontario area. Our friendly office staff is ready to take your calls with any questions you may have about any of the electrical services we provide in the Ottawa & Eastern Ontario and surrounding area. Here are a few of the electrical services which Upper Canada Building Services can provide for you. If your particular requirement is not listed, please call us. We provide electrical services for the Ottawa & Eastern Ontario and surrounding area. Contact us today for a free consultation!